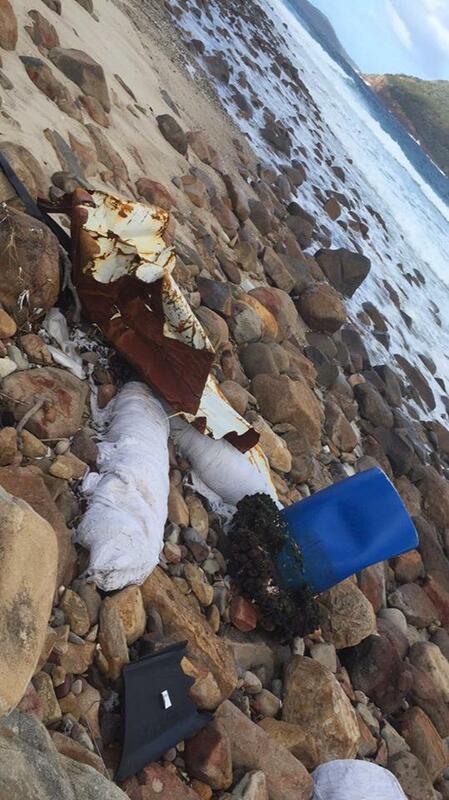 The full extent of Friday’s maritime incident, where 83 shipping containers were lost overboard, is becoming clearer. 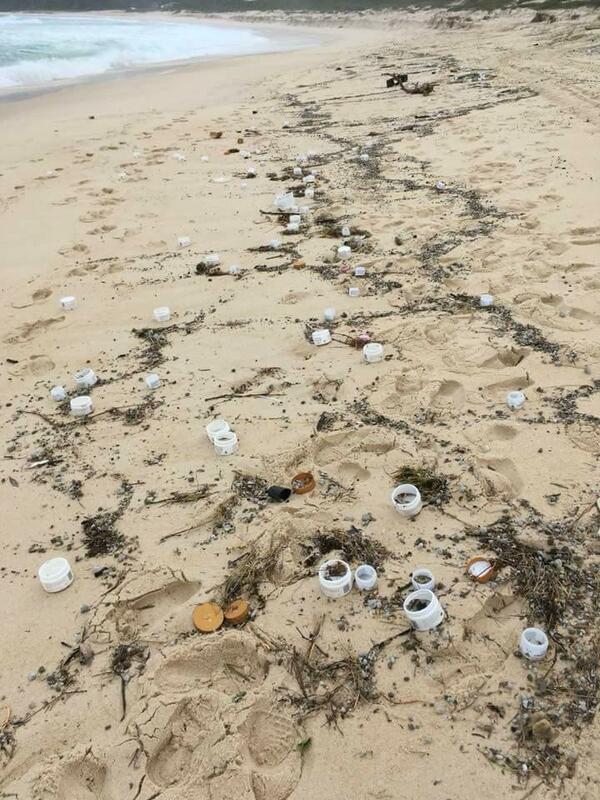 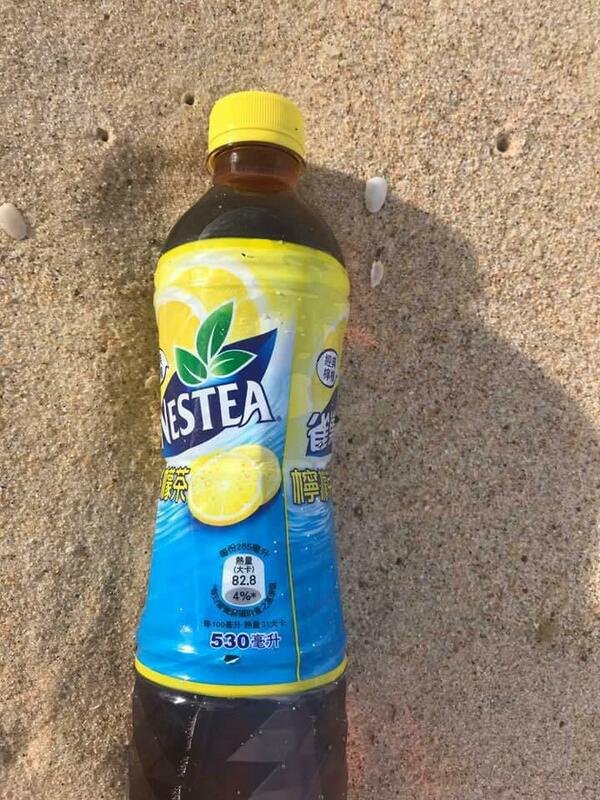 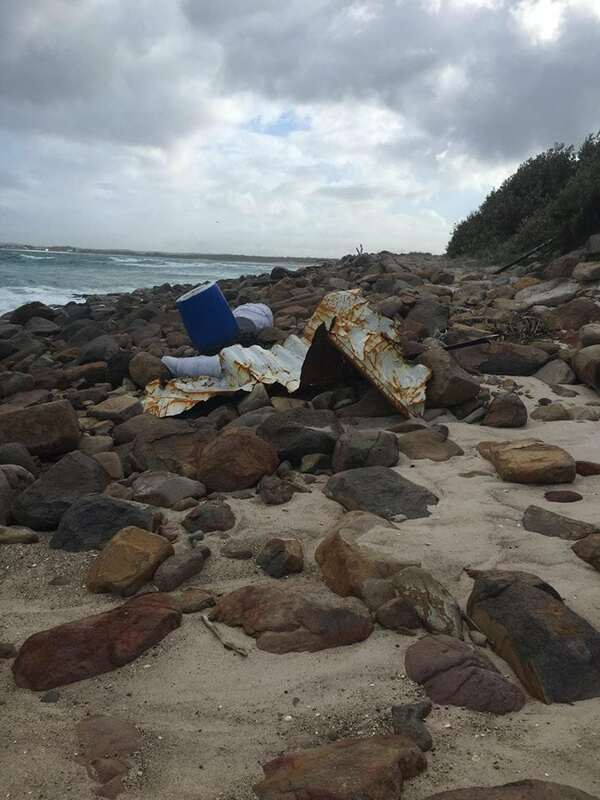 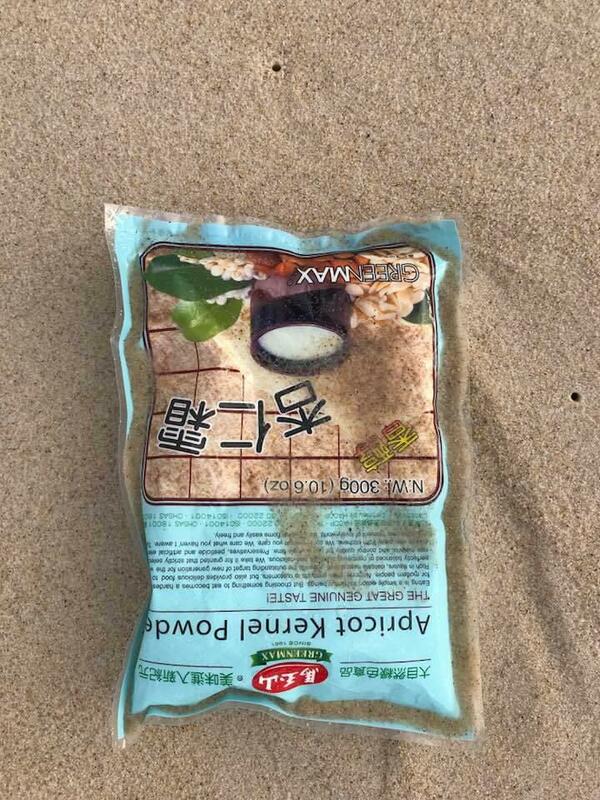 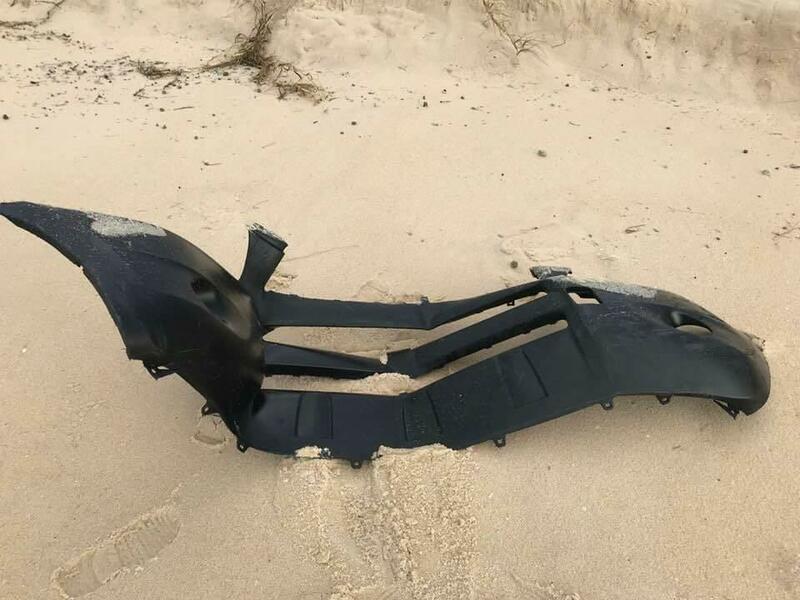 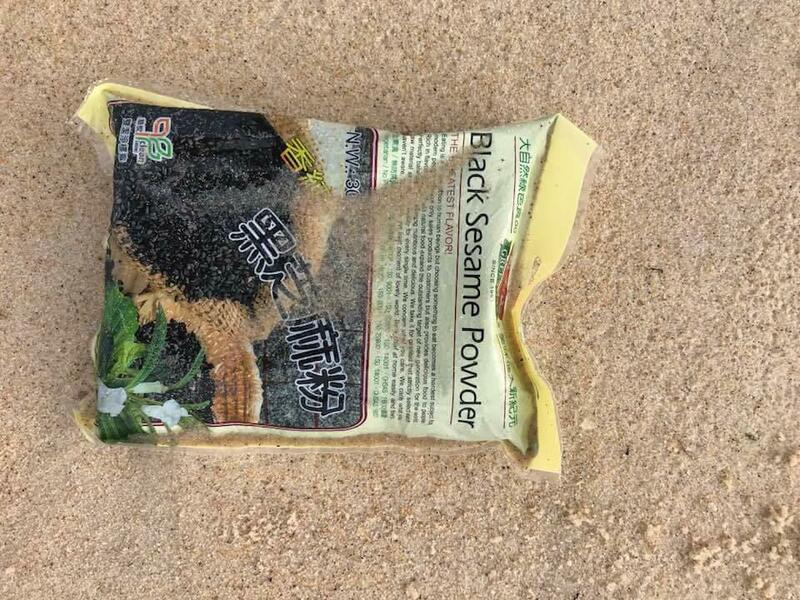 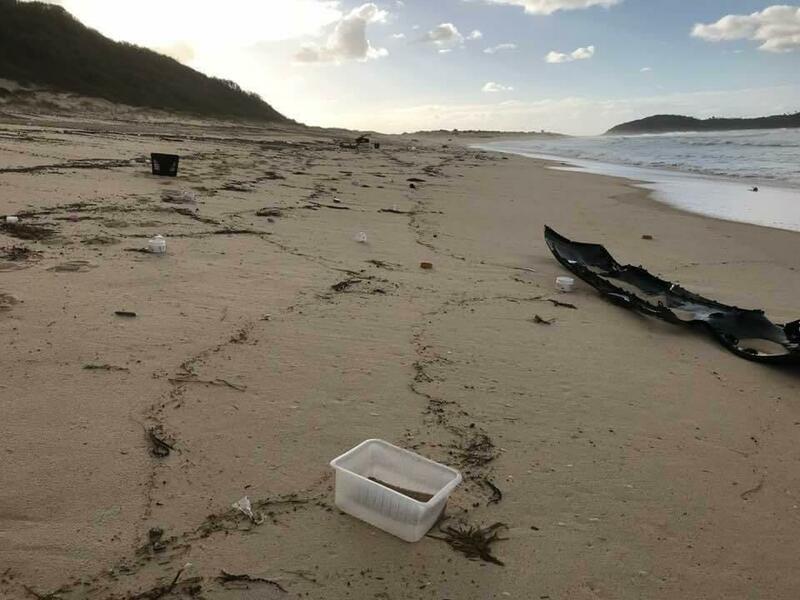 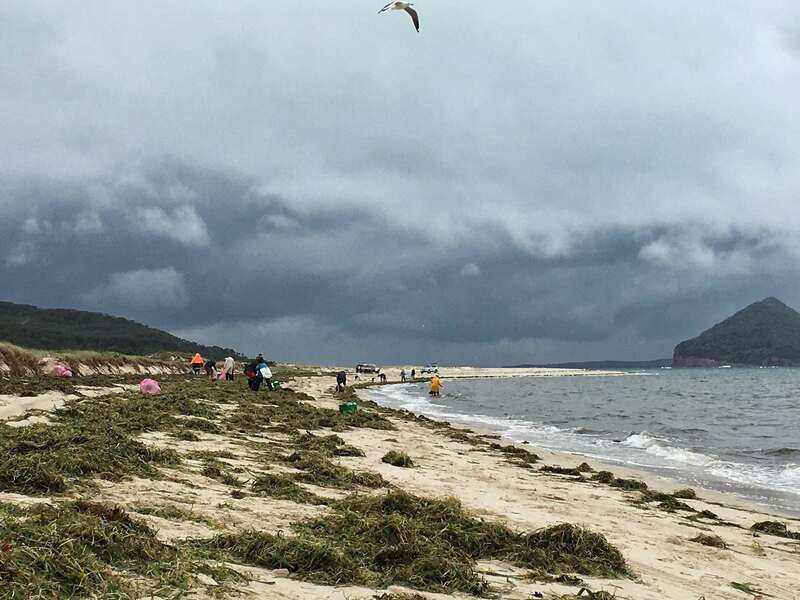 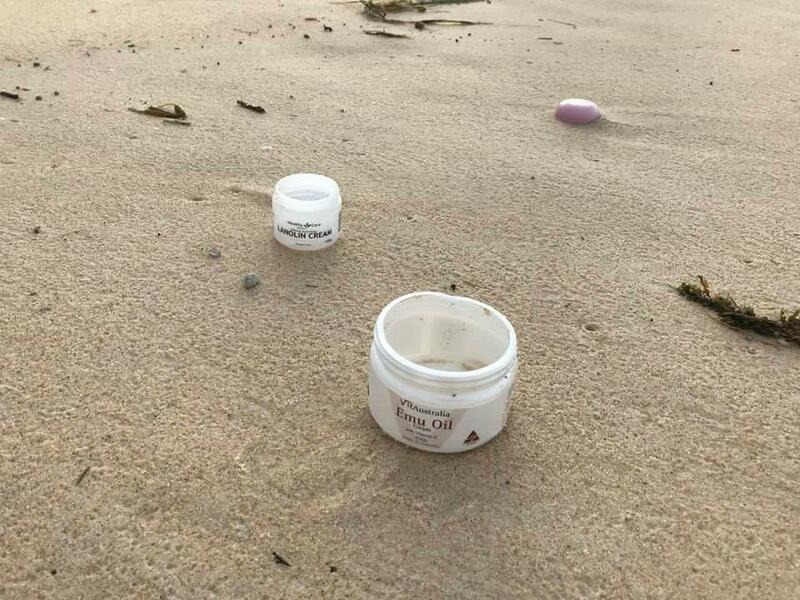 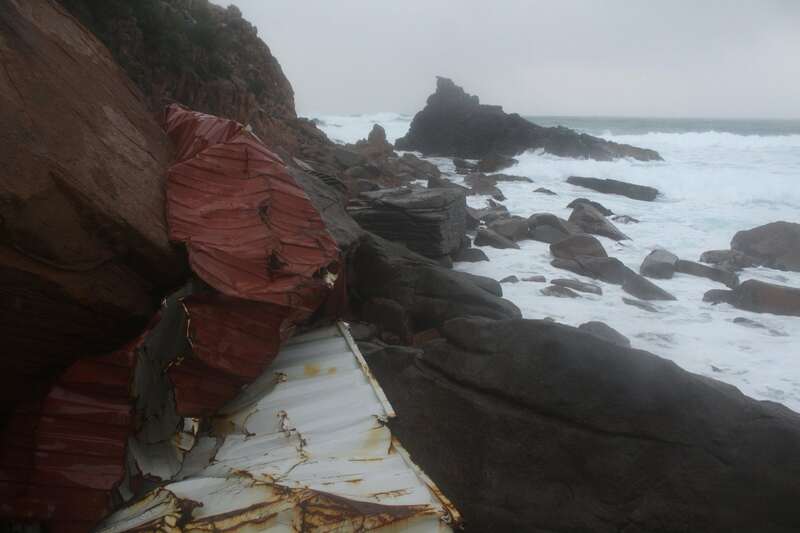 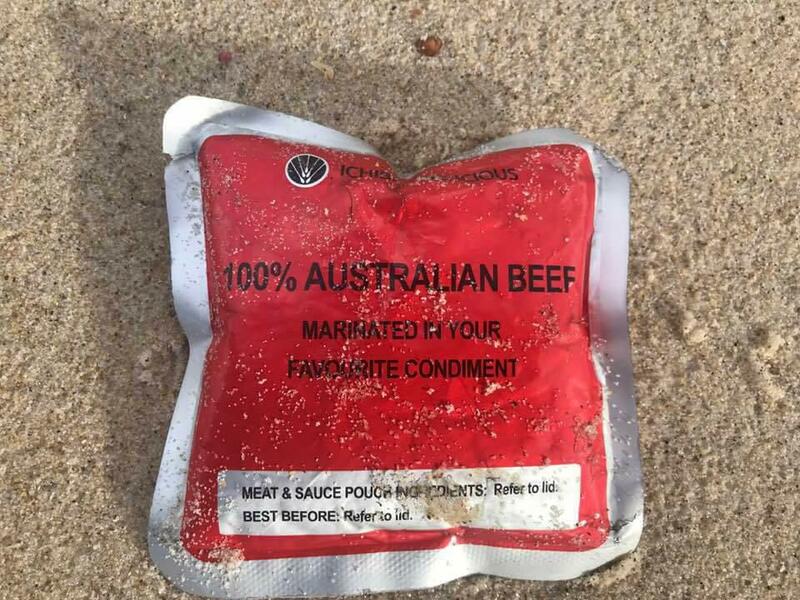 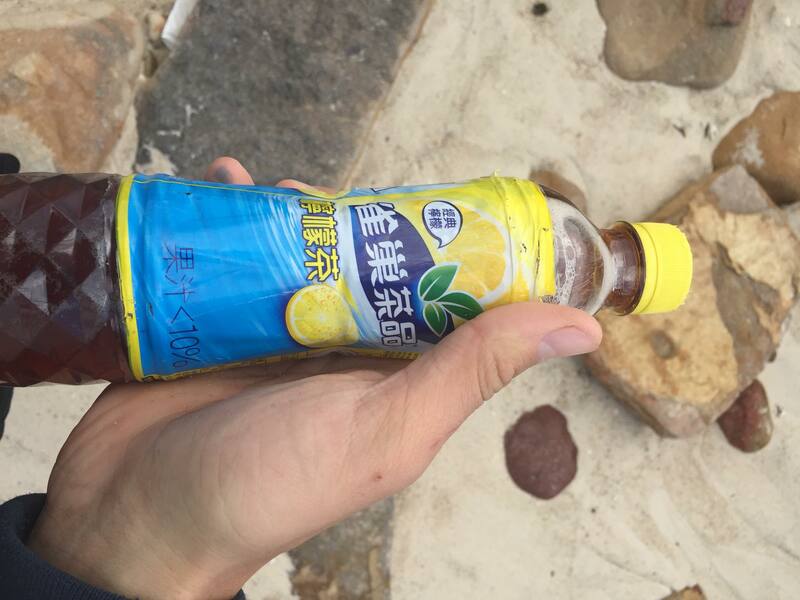 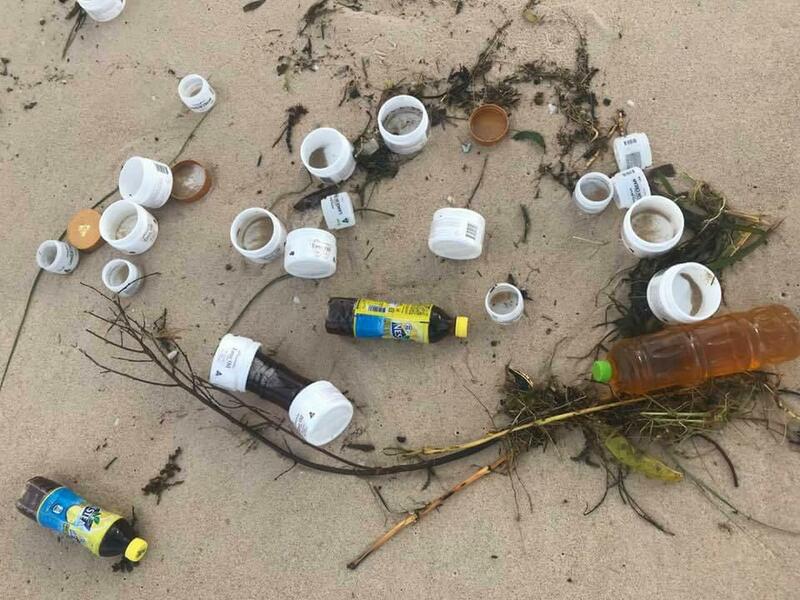 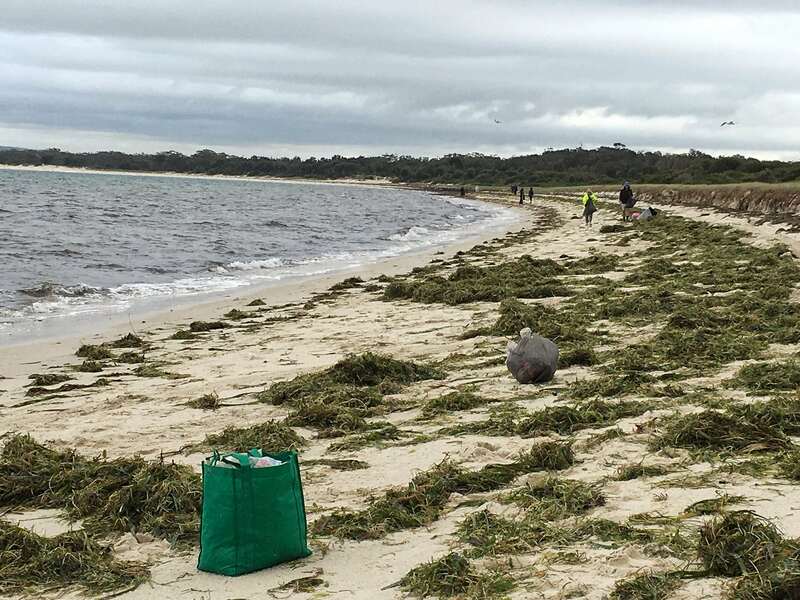 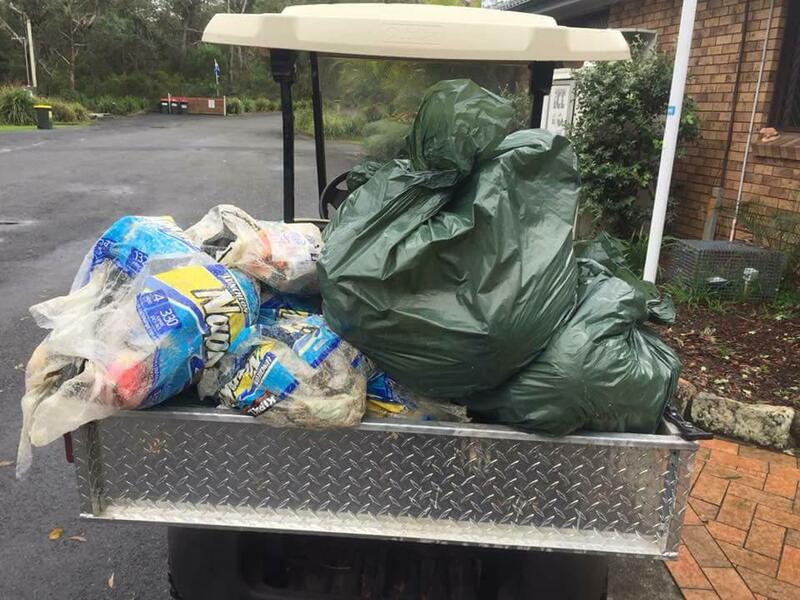 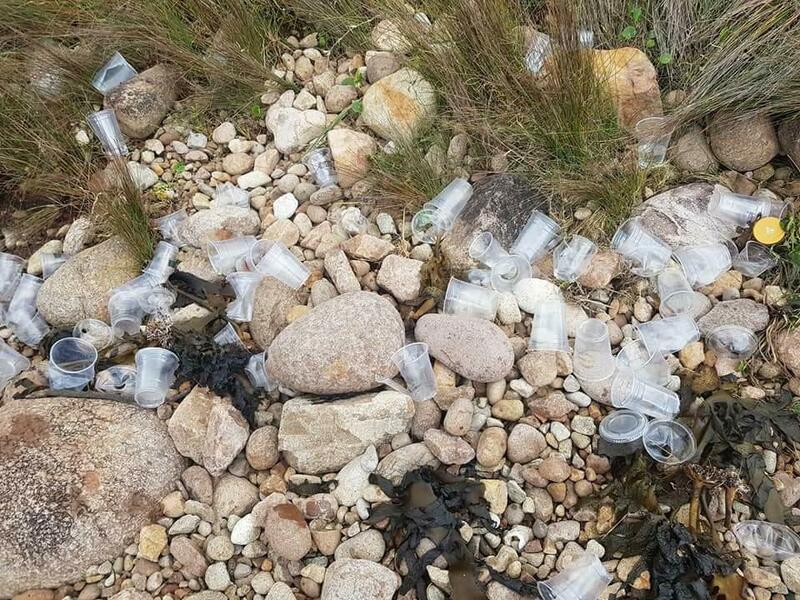 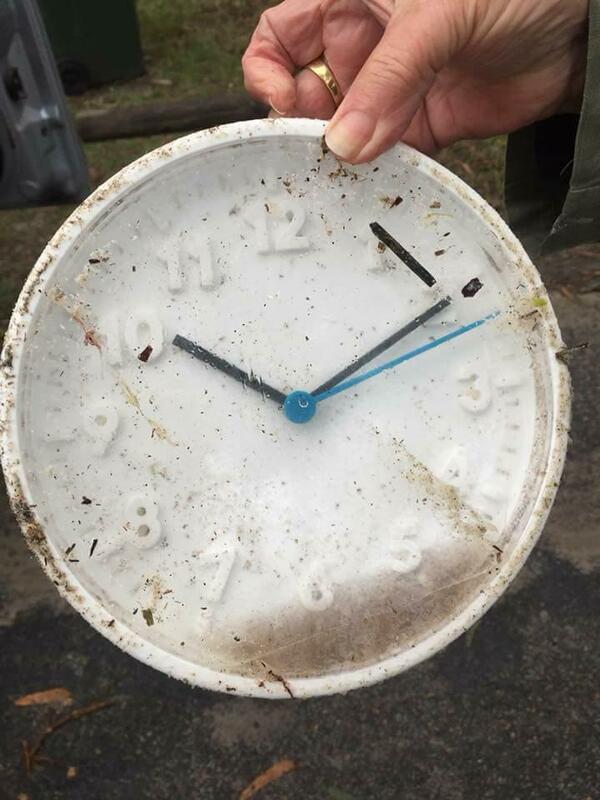 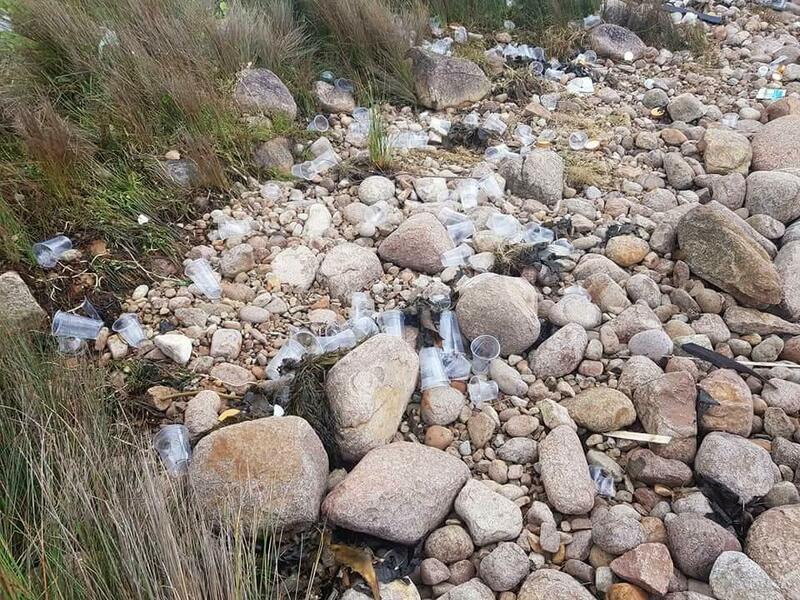 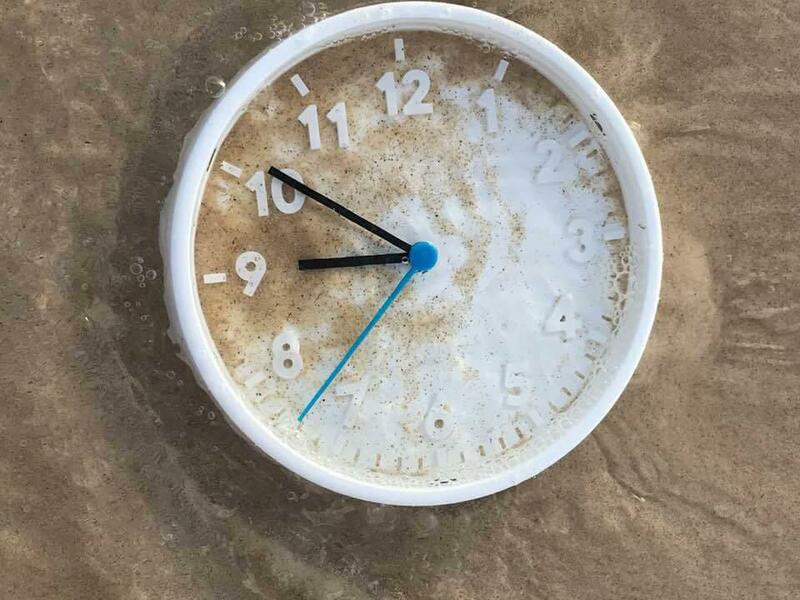 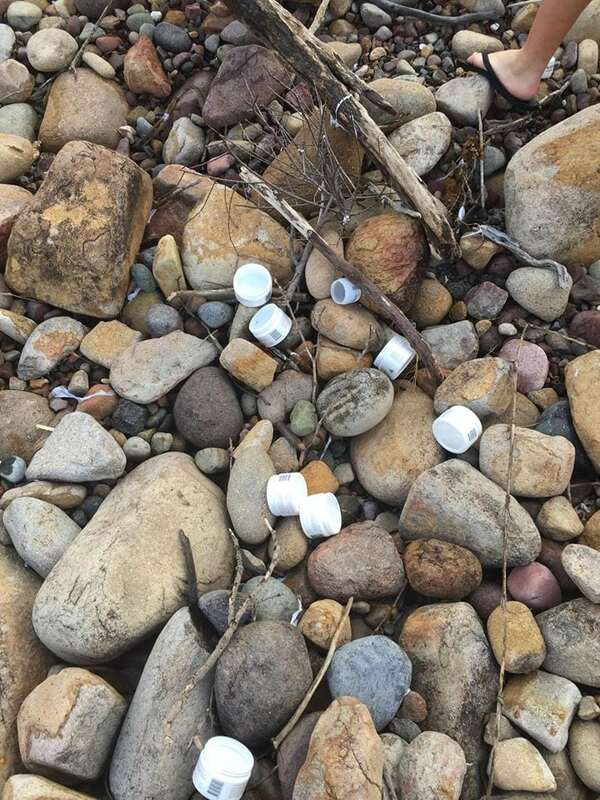 More photos have emerged showing a range of items washing up on Port Stephens beaches – including at Fingal Bay, One Mile Beach and Jimmy’s Beach. 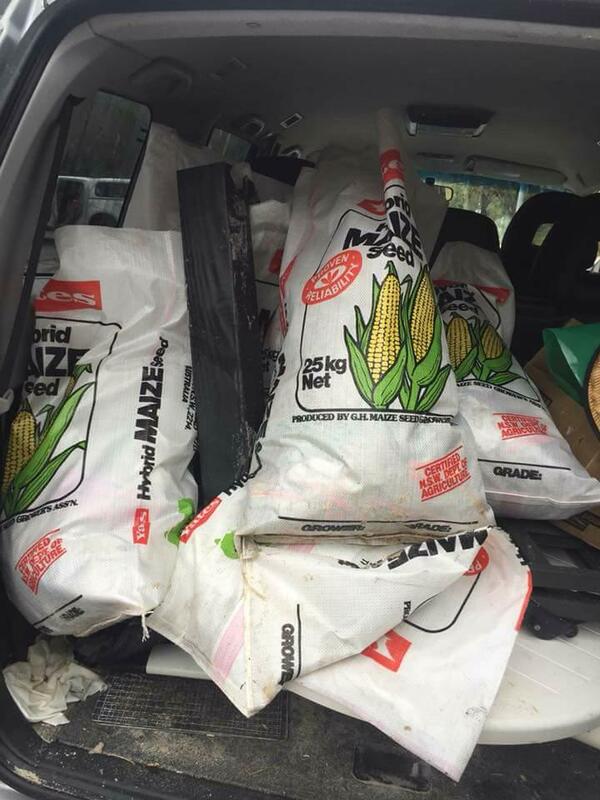 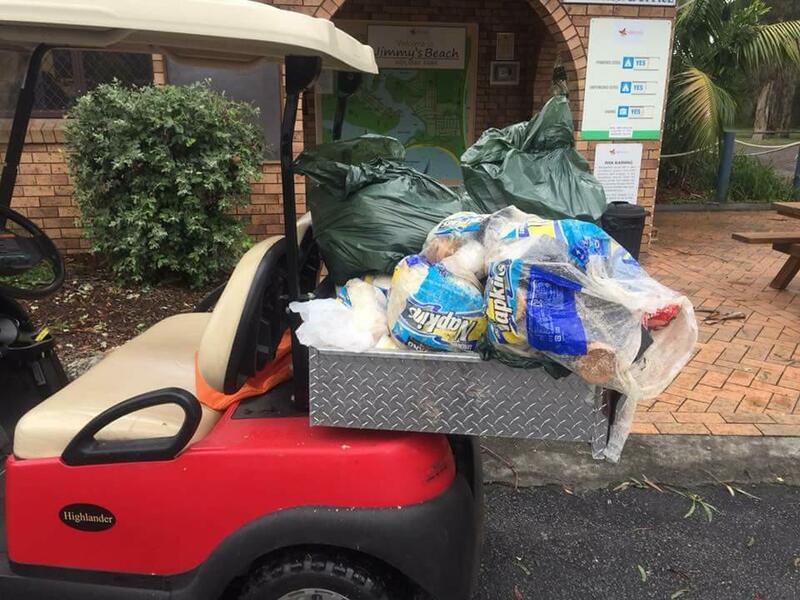 Some locals have begun collecting the goods – disposing of the goods. 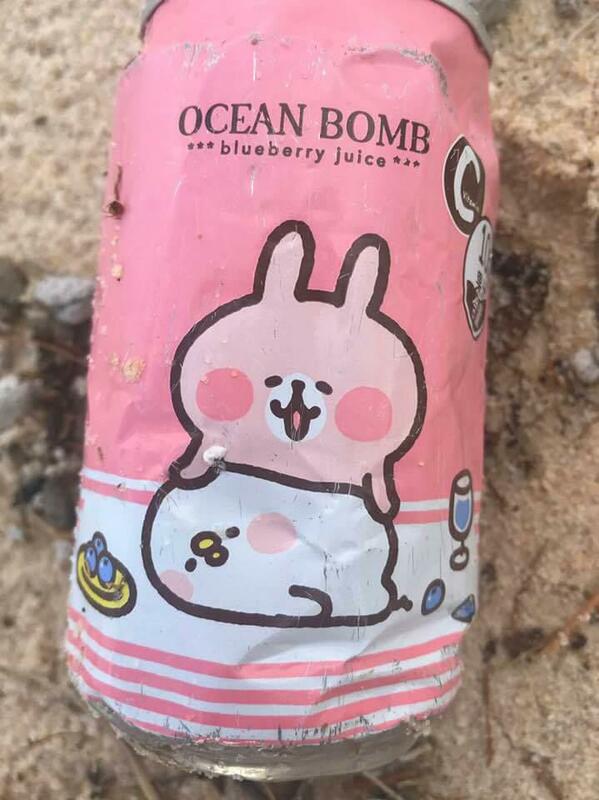 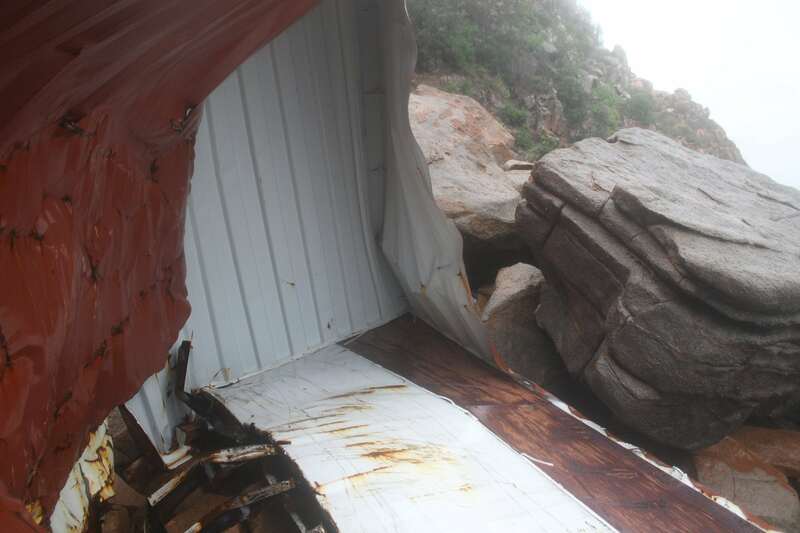 Authorities are reminding the public the contents of the containers are the property of the shipping company, and can’t be salvaged. 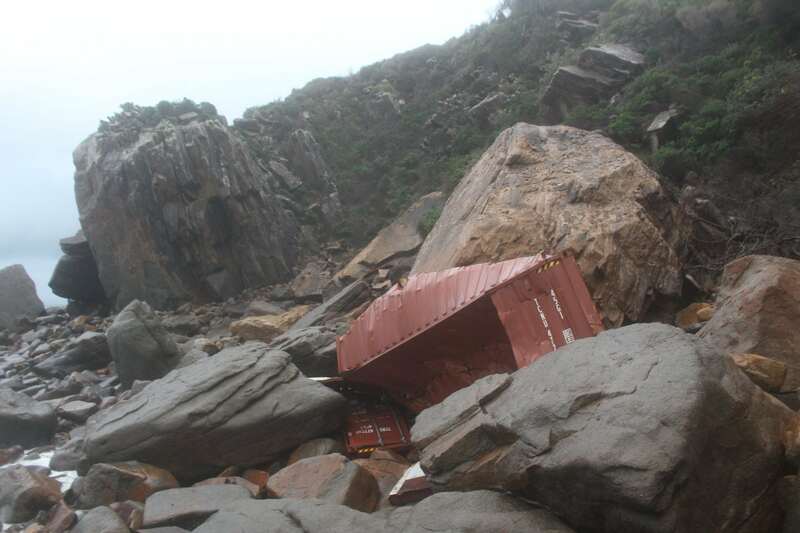 None of the 83 shipping containers had any hazardous materials inside them. 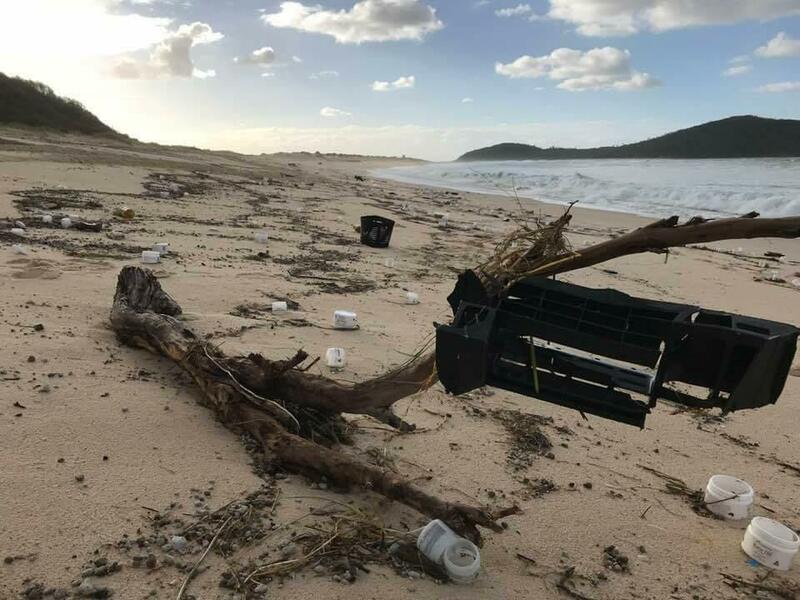 Will NBN be posting today June 4th updated story & information re this terrible environmental incident ? 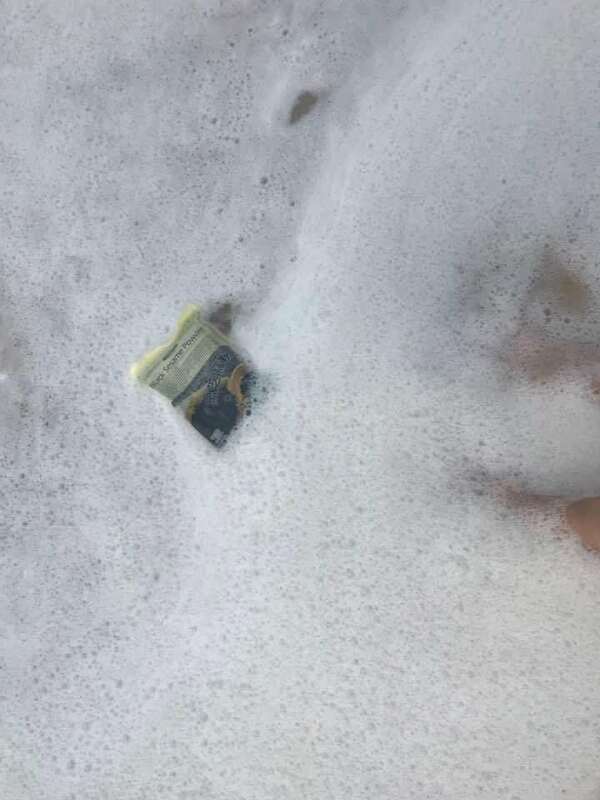 Hi Alison, the story will be up shortly.